← WE HAVE A GRAND PIANO! 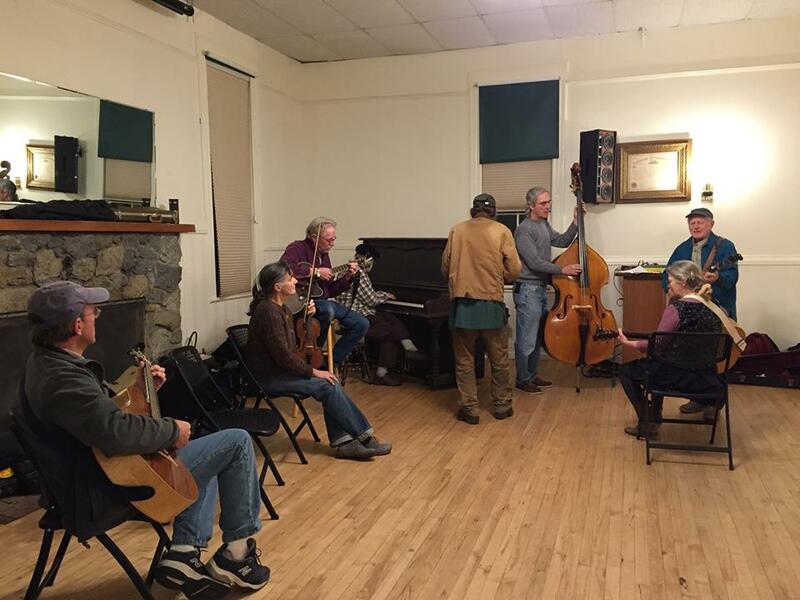 Musicians appreciate the acoustics in the Grange Hall. We’ve heard that it is the best place for music on the island. 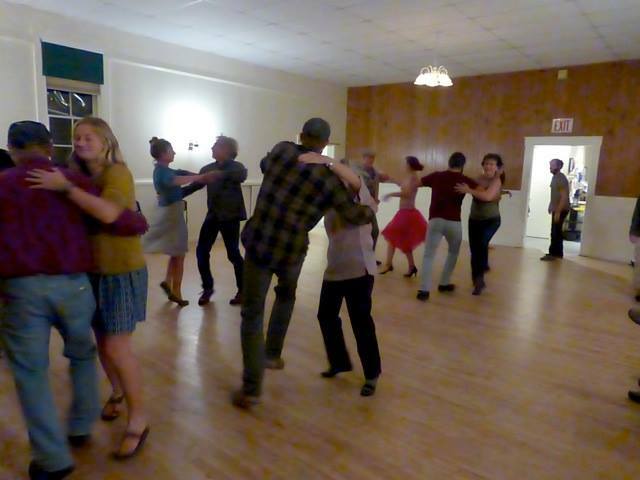 Great wooden dance floor, too! Organic Contra Band. Thanks to Alice Deane for the photo!